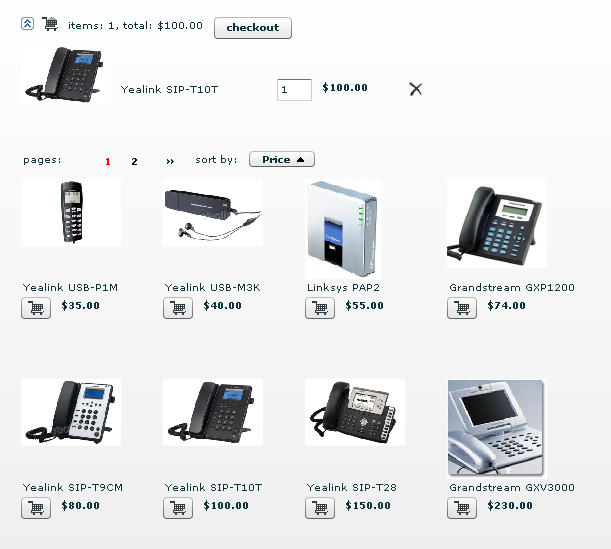 After VSPortal, also the Online Shop module has been completely redesigned to work in new architecture utilizing the VSService (web service technology) as backend and flash for the client interface. This approach ensures high level of compatibility with various browsers running under various operating systems. 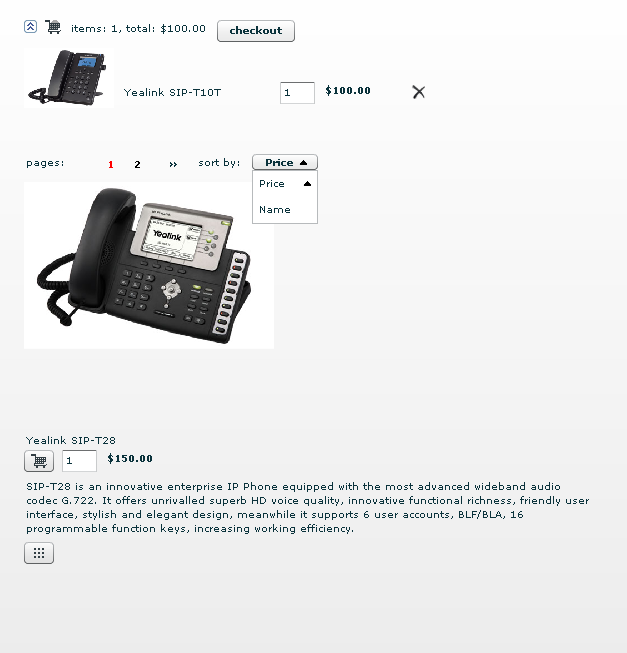 Also improved was the part connected to basket using which a provider can offer goods like for example VoIP phones or software. The Sign up component for purchasing accounts online is now part of the VSWeb. The transactions’ connected procedures are common for both VSWeb and Online Shop and support numereous online payment systems like Paypal, Moneybookers, authorize.net and many others. For the full list click here.